Made for the real CZ EVO 3A1. 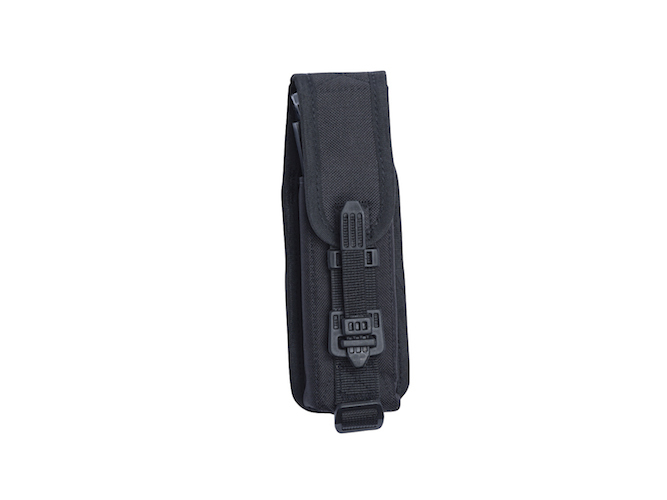 This magazine pouch is designed and made by the same manufacture supplying tactical accessories to CZ. This single magazine pouch is made from durable Cordura nylon, and holds a magazine for fast access. The magazine is covered with a flap that is securely fastened with a quick release system, simply grab and pull the tab, and the flab is unlocked and pulled open in one swift move.